Daily Advice: Fight deforestation by purchasing e-books. 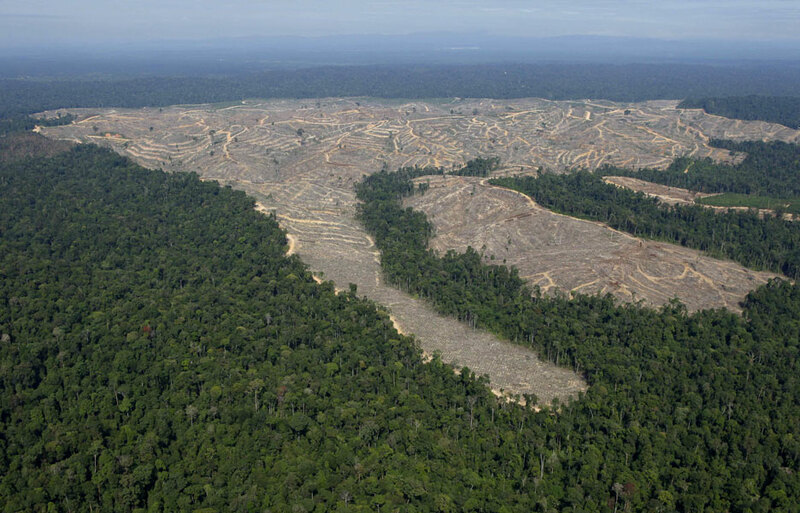 Tropical rain forests are being destroyed at the rate of 56 million acres a year. Every second a tract of rain forest the size of a football field disappears from this planet in order to provide space for cattle or crops, or to provide wood for paper products and furniture. World wood consumption is expected to rise by 58% over the next 20 years. In some tropical forests, a single tree can be home to up to 100 species. What will be left of this biological wealth? Solution: Avoid printing electronic documents just for the sake of reading them, you could rather read them on your computer. Avoid buying books, and instead build the habit of purchasing and reading e-books which is widely available nowadays on the internet. Finally, it is also advisable to join a local library, it can help you save money used for buying books.